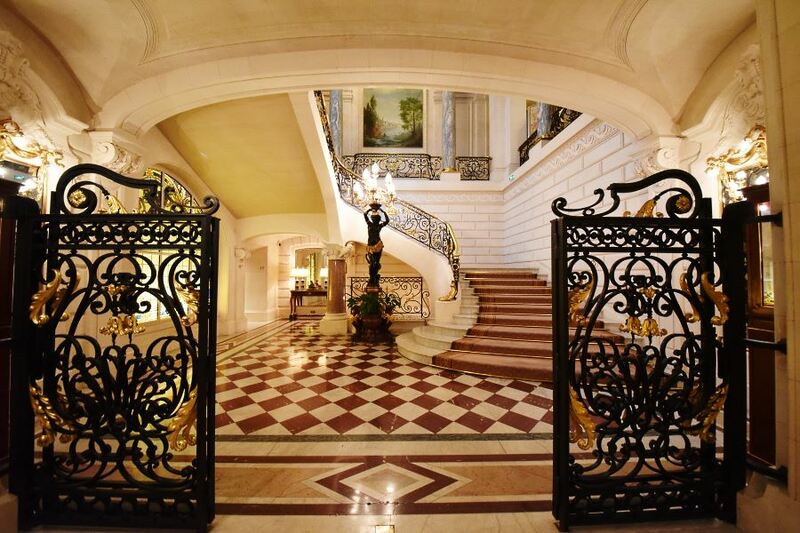 Crossing the majestic doors of Shangri-La Paris is always a kind of magic. 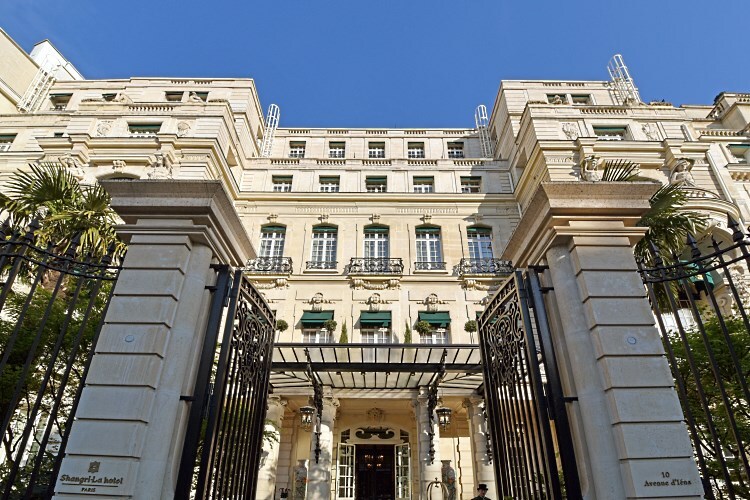 Close to the Eiffel Tower, the splendor of the ancient house of Napoleon Bonaparte nephew today blends French History with Asian hospitality excellence, like anywhere else. A dinner at La Bauhinia restaurant is the perfect chance to tread its hall’s marbles, admire the floral arrangements, stop in front of the historic stairs, before reaching the magnificent theater that La Bauhinia represents and its as warm and refined atmosphere. 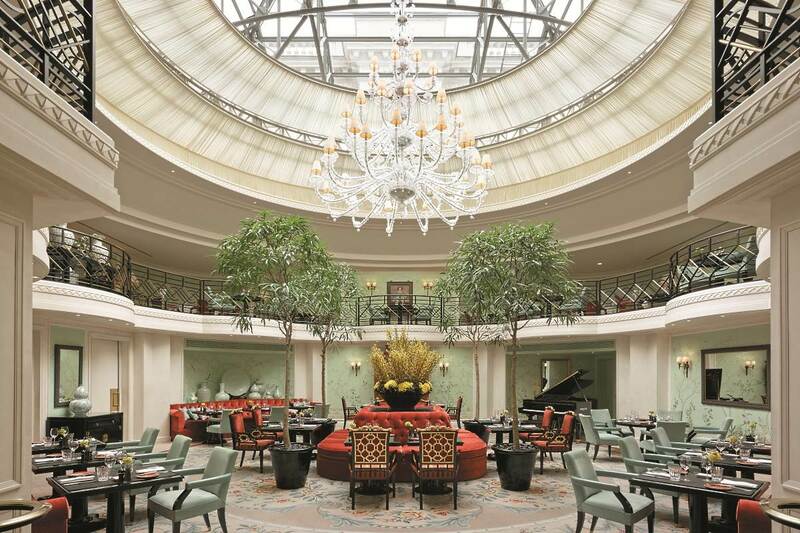 La Bauhinia is made up of two levels under its impressive glass ceiling. Each as its proper charm. We have been escorted to our table located on the mezzanine so we could overlook at the whole restaurant room. Beyond its magnificence, the restaurant offers a very intimate atmosphere. 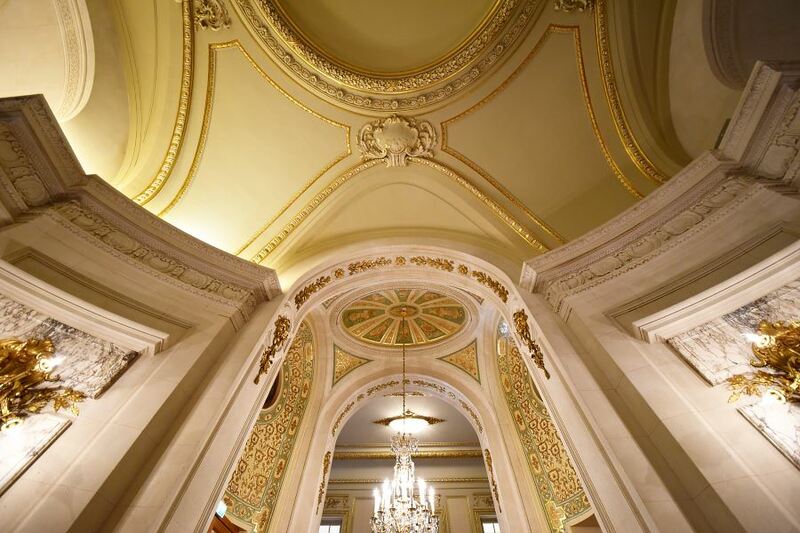 A meticulous care has been brought to every details of the decor. The felted atmosphere is the promise of the best for the aftermath of the events. 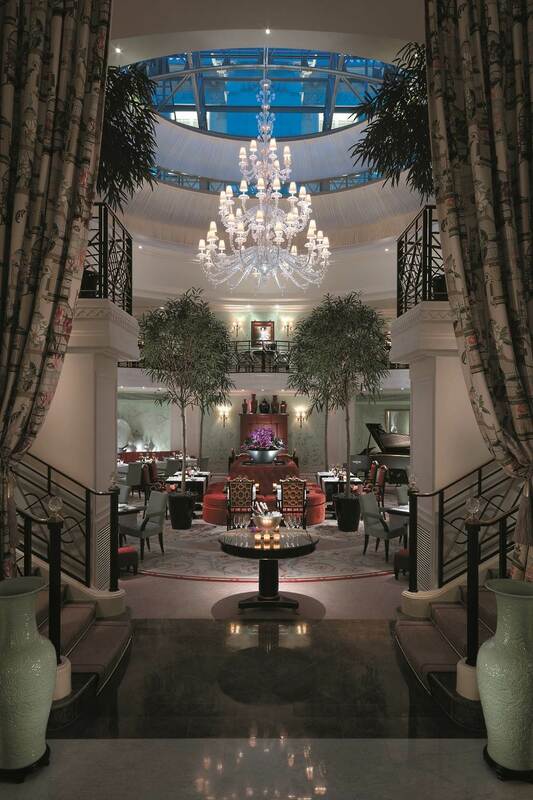 La Bauhinia menu is orchestrated by starred Chef at the Michelin Guide, Christophe Moret. 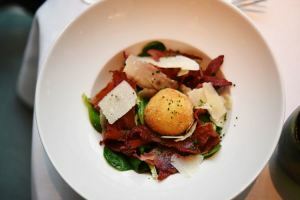 The menu melts French and Asian influences. You will rediscover the classics of the French cuisine revisited with Oriental accents, and Asian classics from Thailand and Malaysia. 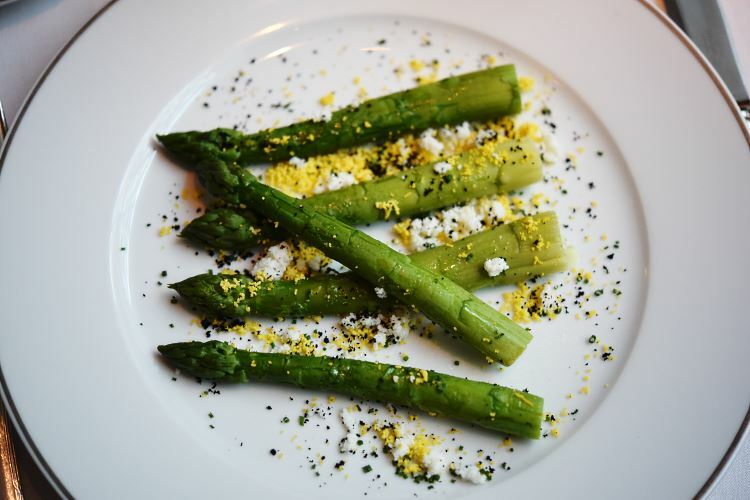 To open the feast, we were tempted by the first Asparagus from Provence, mimosa condiment, and the day suggestion, the Crispy egg lying on a bed of lam lettuce, parmesan and bacon. Two clever blends of textures and savors. Then, we’ve tasted the Mee Siam, typical meal of Malaysia, sauteed rice noodles with king prawns, squid and crunchy vegetables. A pure delight! 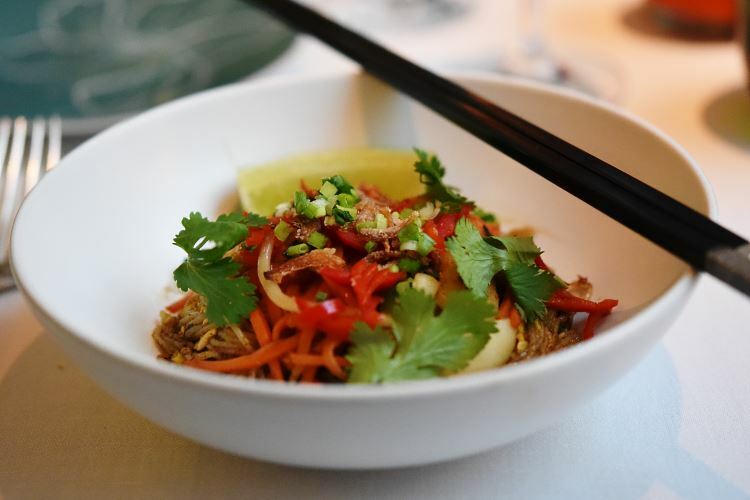 All the refinement the Asian cuisine is able to offer. About the main courses, we savored a Thai specialty, the Kai Satay and a Sole Meunière. 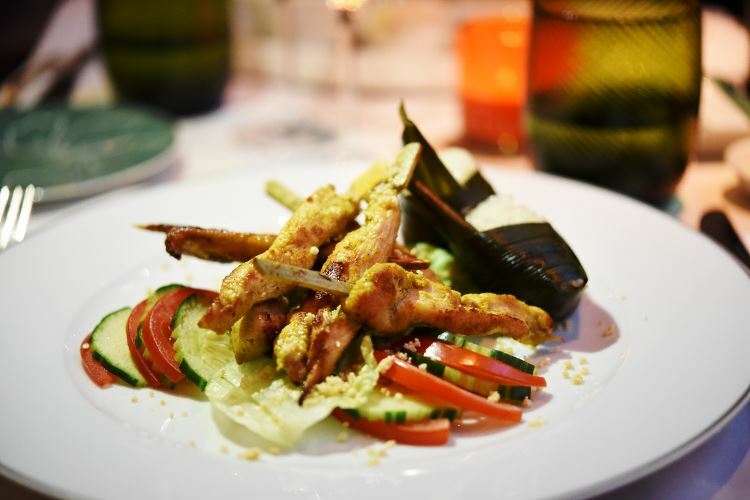 The Kai Satay is presented as chicken skewers marinated with lemongrass and peanuts coming with crudites and finely draped glutinous rice. I loved it! 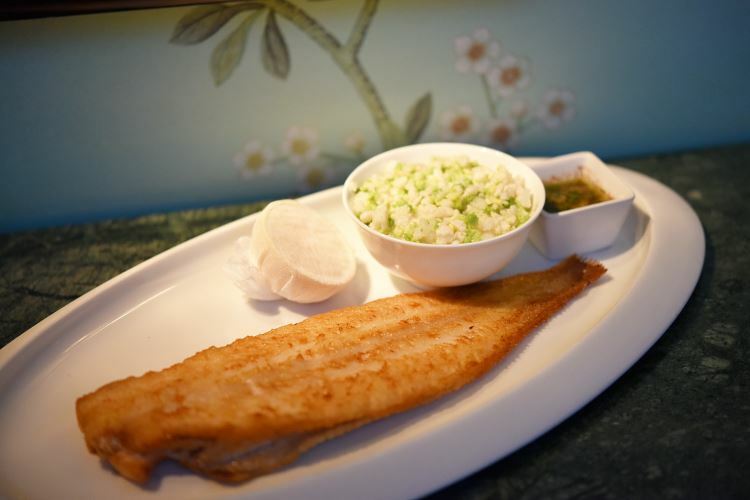 The Sole Meunière, as melt as perfectly cut, is served with cauliflower puree and semolina, Grenobloise condiment. All together with an exotic tasty sauce. Perfect, as well for the well-cooked sole as the subtlety of the sauce and puree. You need to highlight that even the selected bread is delicious. It comes from a bakery located in the XVIe district. The owner won the Best Artisan baker of France label. 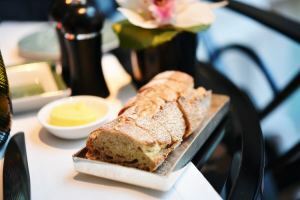 It is even better with a spread of the Bordier butter. Wine connoisseurs will be delighted. The sommelier meets vintner in every regions of France to discover little treasures. Wines may be served at the glass. To celebrate our dinner, we’ve appreciated a cup of the excellent Bollinger Champagne Rosé. To mark the end of this fine dinner, La Bauhinia suggests is famous Millefeuille, which you may also savor for the tea time and a range of various desserts. We have tasted the raspberries Eclair with its crispy puff paste, its light cream and its raspberries jam, and the red fruits Vacherin, soft meringue, Chantilly cream, vanilla ice, strawberries sorbet and red fruits arrangement. Both were little jewels, as refreshing as delicate. Perfect! Throughout the dinner, you will see the bright show enhancing the room decor while the night is progressing. 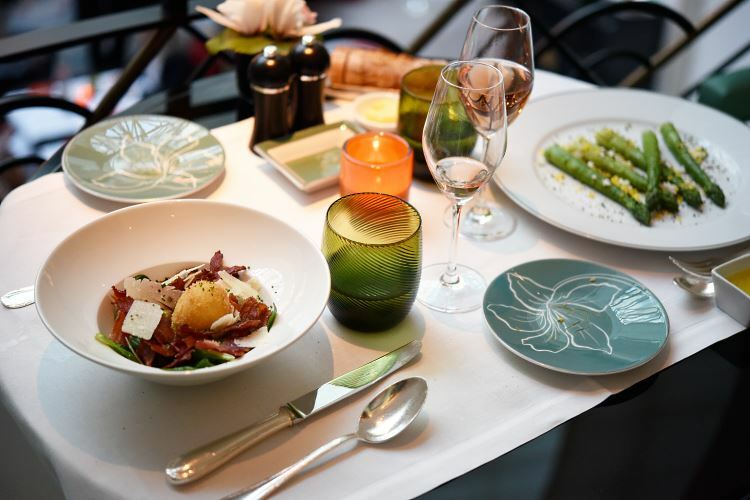 As you would have guessed, we have spent a divine moment at La Bauhinia, for the cuisine, the smiling and discrete service as well as the enchanting setting of the restaurant. Whatever the reason is for your visit to Shangri-La, you will always have the feeling that you are expected. 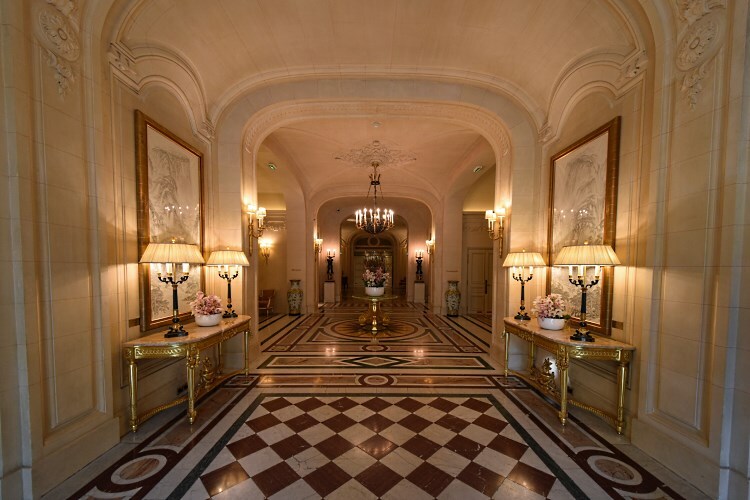 Your hosts will reflect a natural sense of excellence, as an echo to this palace, both welcoming and magnificent. 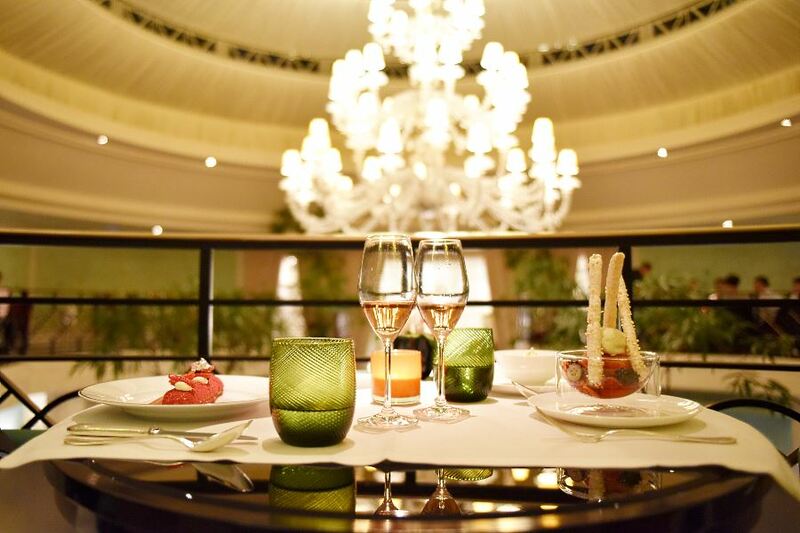 After several nice dinners at the Shang Palace, we have discovered with a great delight La Bauhinia and its special atmosphere.